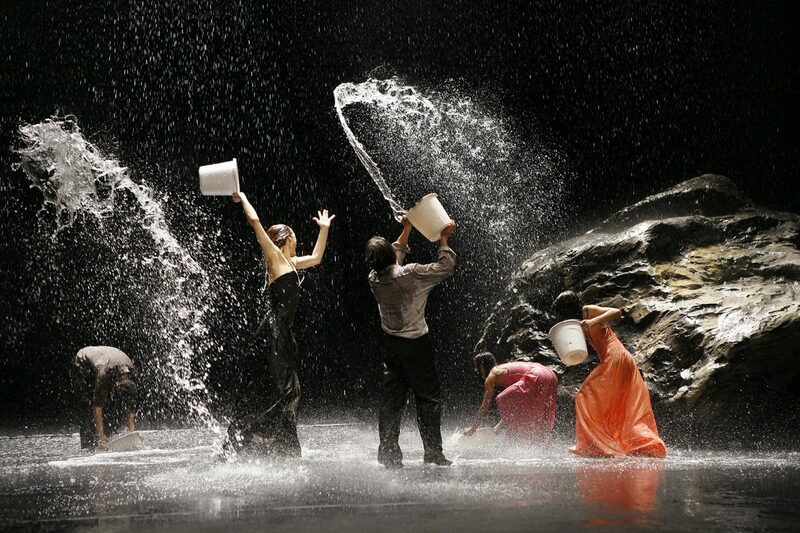 Bausch never followed a special style or aimed to develop a genre. Her pieces arose from the questions she was bothered by. A piece’s character resulted out of the search for answers, which Bausch described as a very painful process, a constant struggle. Together with the dancers she approached topics carefully. They tried out ideas, scrapped them, and, yes, they also laughed a lot. Working like this was only possible because everyone was totally committed. The Tanztheater Wuppertal was (and still is) a strongly connected family. Engrossed in discussions they sat together until deep in the night; they traveled together to explore foreign cultures; they trusted each other enough not to feel ashamed bur allow private facets to be seen. 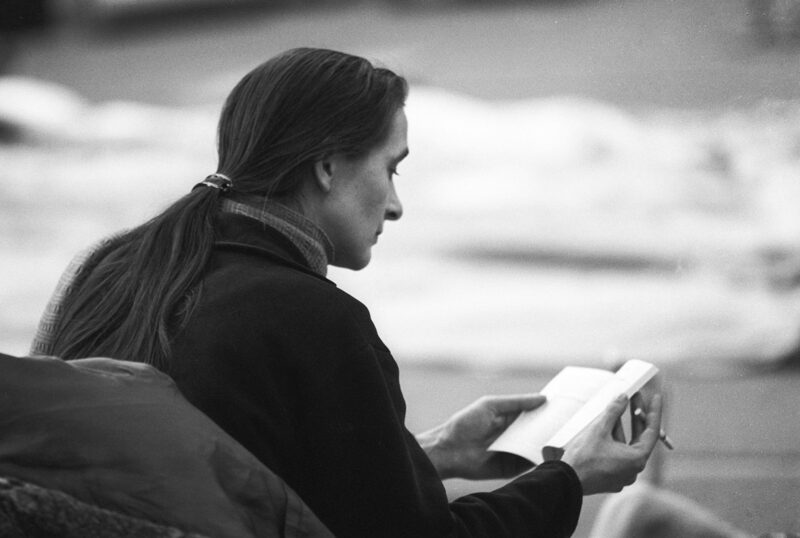 When a new piece was tackled, Bausch asked her questions or set individual tasks. Usually the dancers answered with movement or acting. This base material was then revised, arranged, maybe also completed. 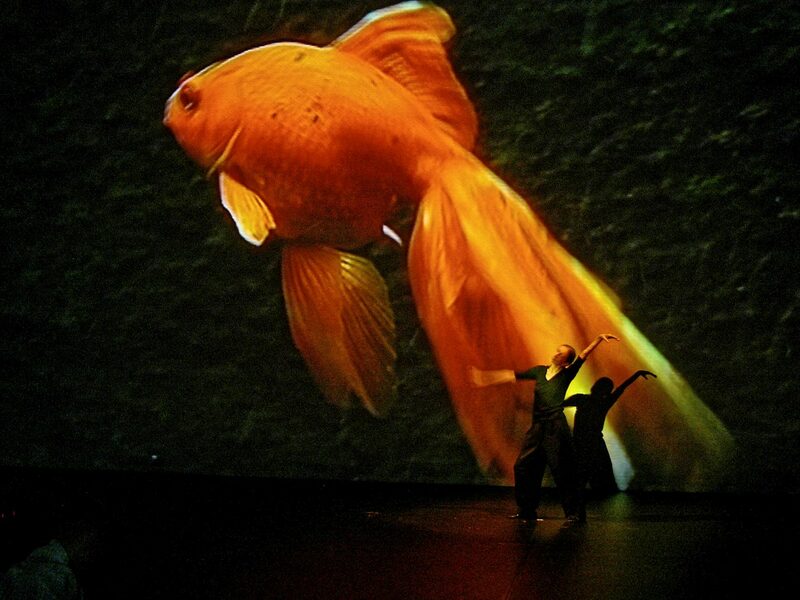 The result was an assembly of scenes which amalgamated dance, physical expressions, speaking and singing. The music never was the starting point but selected afterwards. 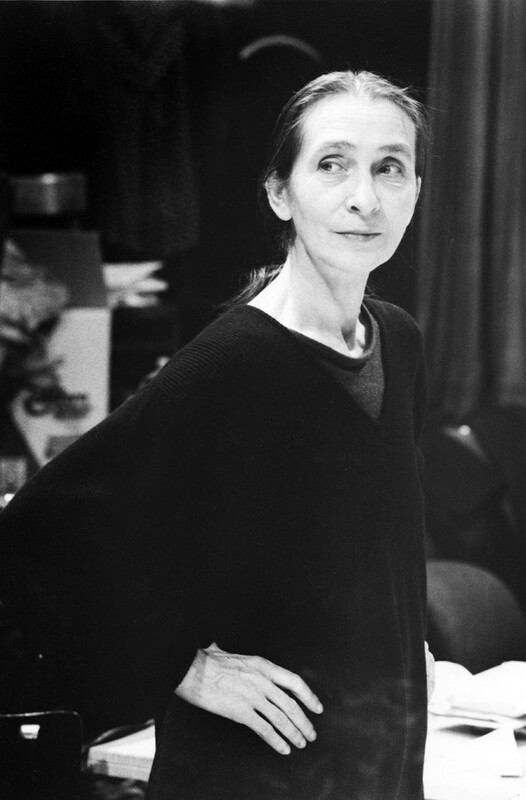 Together with her set designers, first with Rolf Borzik, her life partner; later with Peter Pabst, Bausch transferred elements of the outer world onto stage. She flooded the stage with water or dumped tons of soil onto it. She heaped hills of blossoms and pieces of rock or covered the stage with leaves. By addressing the senses she wanted to make dancers and spectators alike more sensitive towards their feelings. Yet reactions by the audience were divided at first. Bausch often met with disapproval. It took some time until Wuppertal became the Mecca for dance theater fans, until the Tanztheater Wuppertal turned into a figurehead of German dance culture, and until Bausch was awarded prizes of high rank. Now the Art and Exhibition Hall of the Federal Republic of Germany in Bonn is dedicating an exhibition to her. “Pina Bausch and the Tanztheater” shows photos of rehearsals, performances and travels in small and large formats; sketches of set designs; old typed scene descriptions, cast lists and collocations for the stage manager plus many videos. One shows the lean, boney Bausch working on her solo in “Cafe Müller”. Withdrawn into herself, her movements seem a direct expression of her emotions. A b/w-video on the diagonally opposite site shows Bausch rehearsing pieces by Anthony Tudor and La Meri. That was in 1960 during her scholarship at the Juilliard School, New York. She is dancing on pointe. What a contrast! One hall-like and almost dark room at the back of the exhibition space has six large video screens on its wide side. Simultaneously or alternately they show excerpts of pieces. Visitors can sit on a bench at the opposite wall and watch, but there is also space for visitors to dance. Though the dense atmosphere and the closeness of the dancers on the screens almost urged one to respond with movement, no one dared. At the core of the exhibition is the “Lichtburg” a full-scale replica of an old Wuppertal cinema which served as Bausch’s studio for rehearsals. 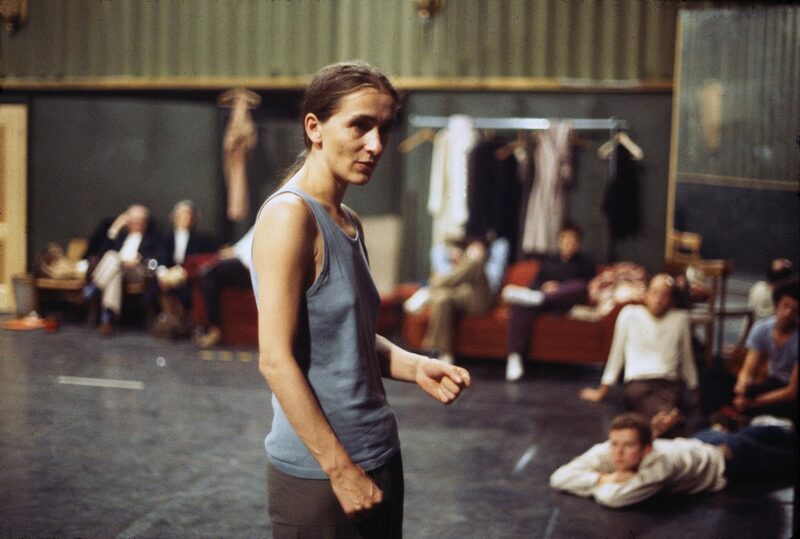 During the run of the exhibition dancers of Bausch’s ensemble regularly offer workshops or perform excerpts of pieces in the Lichtburg. The day I visited the exhibition a film of a rehearsal was being shown. Accompanied by Bausch’s calm, short comments absurd scenes took place: a dancer was pricking pushpins into his hands, another one was knitting, a third barked like a yapping dog. Two, wearing cups imitating eyes over their real eyes, were staring with a fixed gaze. Others had attached cans to their pointe shoes and pumps. Heaven knows how they later danced on them. Interestingly, while I was sitting on one of the few chairs and watching the film, staff members were already preparing the Lichtburg for a performance on the following day. The seats had already been arranged, lighting had just been checked. Suddenly I sat in the floodlight, facing the empty rows as if being on stage, the focus of attention. Watching and being watched – the boundaries were fluid. Wuppertal dancers also sometimes offer guided tours through the exhibition. Certainly they could have provided the names of dancers on photos and videos, which weren’t given. But the day I was in Bonn no one was available who could give information. I also missed (or overlooked?) 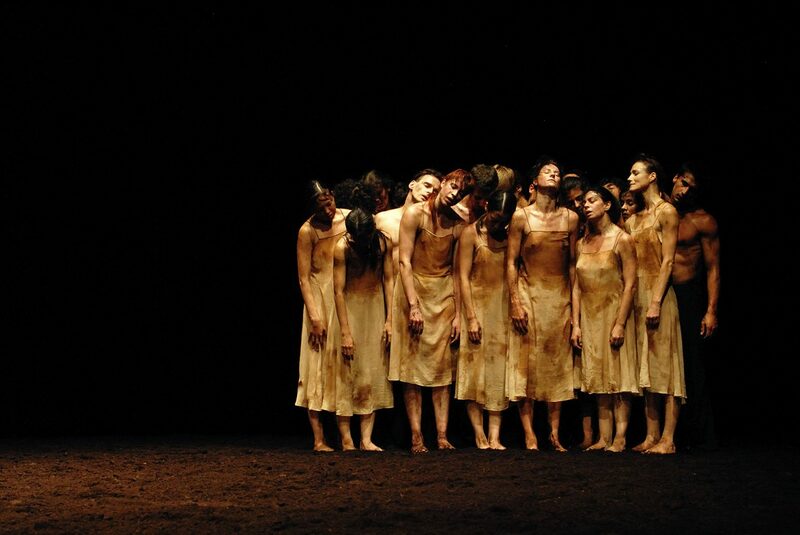 examples of the questions Bausch had asked the dancers. Apart from that, the semidarkness in the exhibition space made it difficult to even read the small exhibit descriptions. Accompanying the exhibition is a paperback of 400 pages, “O-Ton Pina Bausch”, published by the Pina Bausch Foundation. It contains more than thirty interviews and speeches Bausch had given from 1973 to 2007. Unfortunately the book is currently only available in German. Bausch was renowned for being reserved. Jumping at the chance of being in front of a camera or a microphone wasn’t her habit. Although she often stated that she can’t express with words what can only be expressed with movement, what she had to say was substantial. When being awarded the Kyoto Prize in 2007 she talked about the responsibility of being a choreographer which again and again deferred her urge to dance herself. 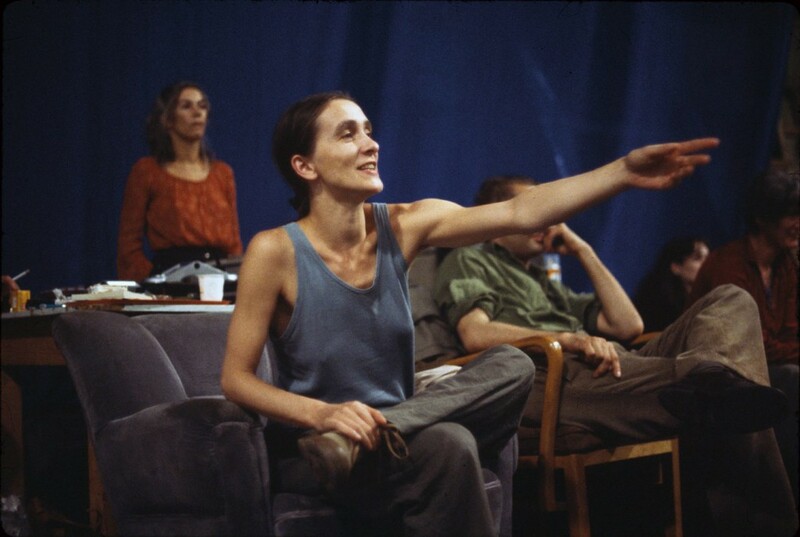 “So it happened that I actually passed on my love, this huge desire, to others.” Developing this comment further is keeping up this transfer as the future of Bausch’s artistic heritage. Her love imbues her pieces. Transferring them to other companies, as it just happened with the Bavarian State Ballet in Munich, can have sparking effects. 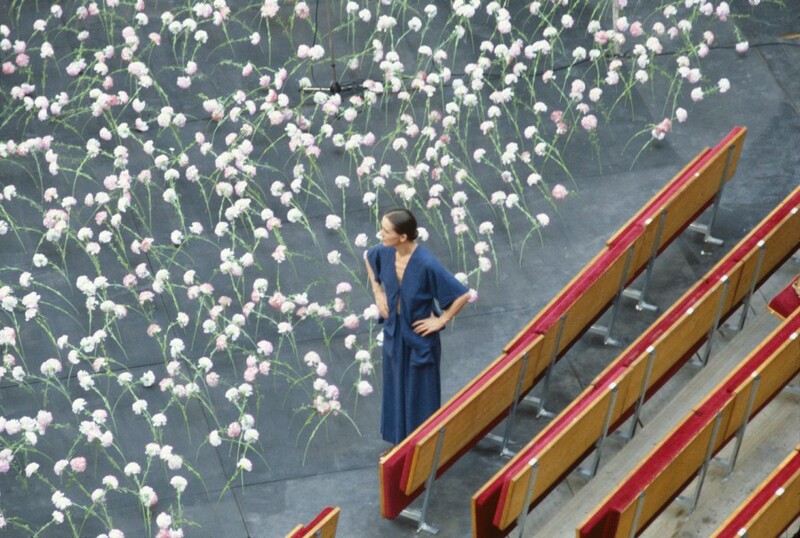 The exhibition “Pina Bausch and the Tanztheater” runs until July 24, 2016 in Bonn. From September 16 to January 09, 2017 it can be seen in the Martin-Gropius-Bau, Berlin. Bausch’s quotations were translated from the German by me.